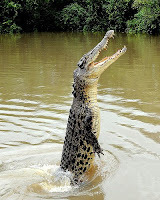 Crocodile – What else do you expect from a Gator fan? 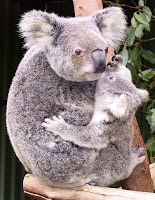 Koala – Did you know the Koala is not actually a bear – it’s a marsupial. 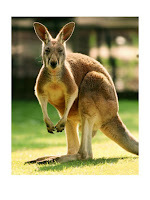 Dugong – The manatee of Australia, more closely related to elephants than any sea creature. Humpback Whale – Nothing quite so spectacular as a creature larger than 600 people. Whale Shark – I’ve been dying to meet a Whale Shark since I saw two at the Georgia Aquarium. 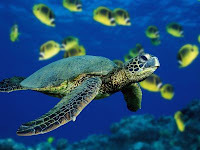 Sea Turtle – Six of the seven species of sea turtle in the world live on the Great Barrier Reef, and they can live up to 100 years. Blue Ringed Octopus – Look, but don’t touch. 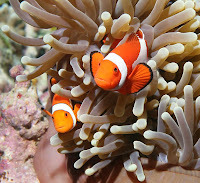 Clownfish and Sea Anemone – Anybody else a sucker for a symbiotic relationship? No? Just me? The cheese stands alone.